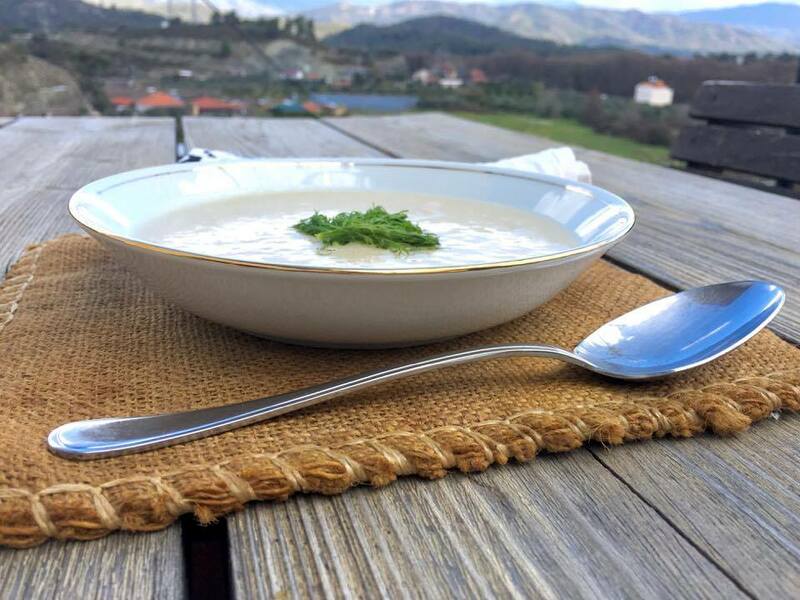 This celeriac soup is quite exquisite and ridiculously easy to make, with very few ingredients. It has a lovely rich, velvety texture with a distinctly fresh but full flavour. 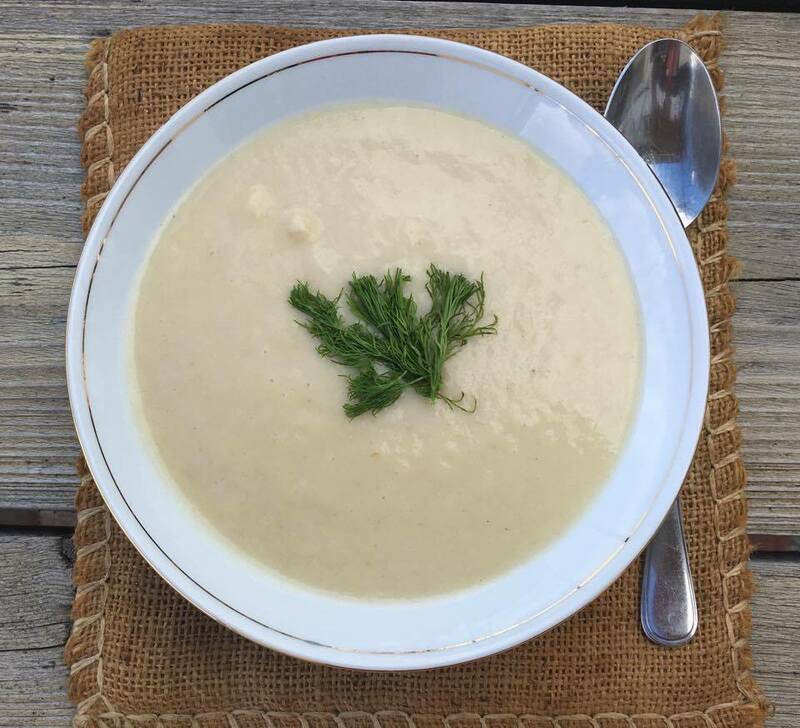 It is really hard to stop at just one bowl celeriac soup. Celeriac (kereviz in Turkish) is still available in the markets but with the weather warming up, I don’t expect to be able to find it for much longer. Celeriac is harvested in the cooler months, beginning in autumn and can be expected to be all over by spring. Firstly, if you need to ask someone where to buy this, you need to know that Celeriac goes by many names. 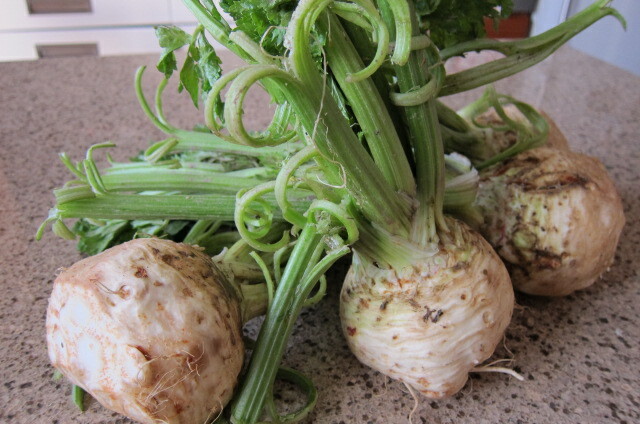 It can also be called Celery Root, Knob Celery or Turnip Rooted Celery. When buying celeriac, look for the largest, heaviest possible bulbs for a few reasons. Firstly, sometimes when they are really large, they may have started to hollow and dry out in the middle. Buying the heaviest one will hopefully ensure it is still nice and fresh inside. Look for the firmest ones with no soft spots, once again to ensure they are as fresh as possible with no bruises or rot. Secondly, you can lose quite a bit peeling them, so one large one will give you more flesh than two small ones. The leaves and stalks can be used in other salads or dishes but I find these deteriorate far faster than the bulbs so I cut them off and keep them separately in the fridge or try to buy them without the stalks at all which is often more economical when they are sold by weight and I am not wishing to use the greens. Do not wash or peel them until you are ready to use them. They should keep in the fridge for up to a week. A good vegetable peeler should be able to cope with the skin and will leave you with much more flesh than if you use a knife to do the job. This soup is really fitting for a cooler evening so it’s worth making before the weather warms up too much and they are still easy to find. Celeriac soup for six can very quickly be whipped up using just two celeriac bulbs, some onion and garlic. Do give it a try, it’s too good to miss out on. Once soft, remove from stove and blend until smooth. Add salt to taste, about 1 tsp is needed.